As a small group of combat veterans, product designers, and manufacturers, WARFYTR is uniquely qualified to build personal gear that keeps you constantly one step ahead. 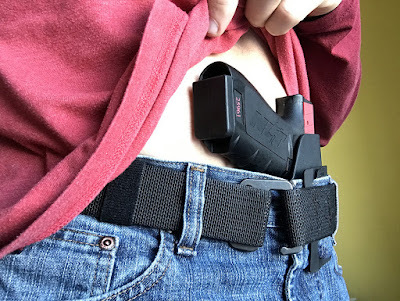 Their meticulous designs and forward-thinking, patented solutions are a direct result of their nearly 25 years of government, military, law enforcement, executive protection, and firearms-instructor experience. The new A-Frame Belt, their most recent innovation, is the culmination of WARFYTR’s vast experience and skillful workmanship. 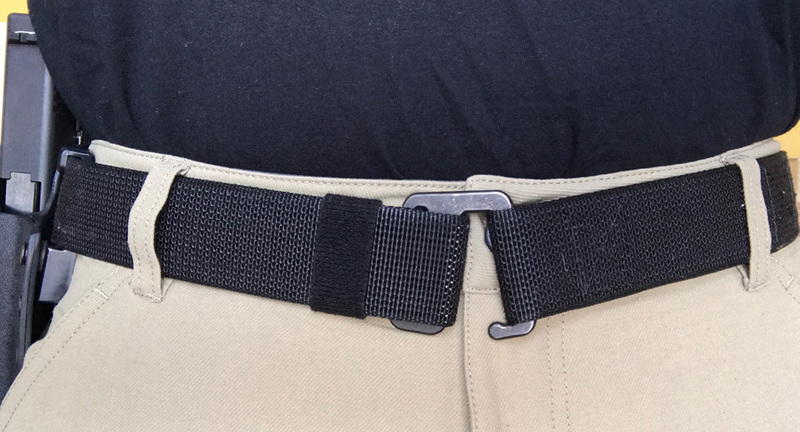 Effectively solving the nagging discomfort most commonly associated with stiff gun/gear belts, the WARFYTR A-Frame Belt follows the natural shape of your hips and won’t dig into you. There is no “break-in” time needed: Featuring five rows of stitching that result in augmented levels of durability, the one-and-a-half-inch-wide belt is sewn into a curve, thereby lowering its front angles. Its weather-, rust-, and corrosion-resistant stainless steel buckle also sits lower; therefore, it won’t poke you when sitting or bending forward. Constructed of a 6.5-ounce, 65% polyester, 35% cotton, mini-ripstop fabric, the Vertx Men’s Phantom LT 2.0 Tactical Pants are a fashionable combination of anti-rip and-tear durability and soft fabric that is needed for daily wear. 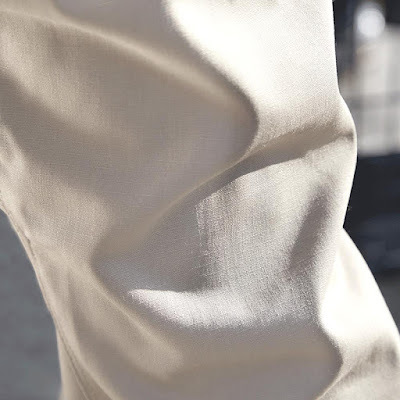 Comfort is prevalent when wearing the pants: The 1-inch-relaxed, side-stretch waistband, higher rise in the back, and gusseted crotch ensure a personalized fit in nearly any position. 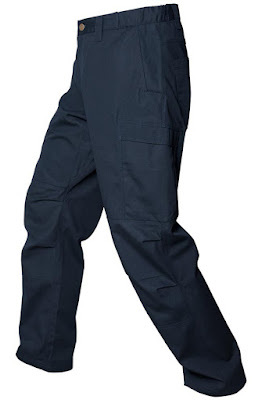 The Vertx Men’s Phantom LT 2.0 Tactical Pants reduced leg volume helps the wearer to achieve top athletic performance, while articulated knees feature a wide range of mobility when engaging in physical activity. 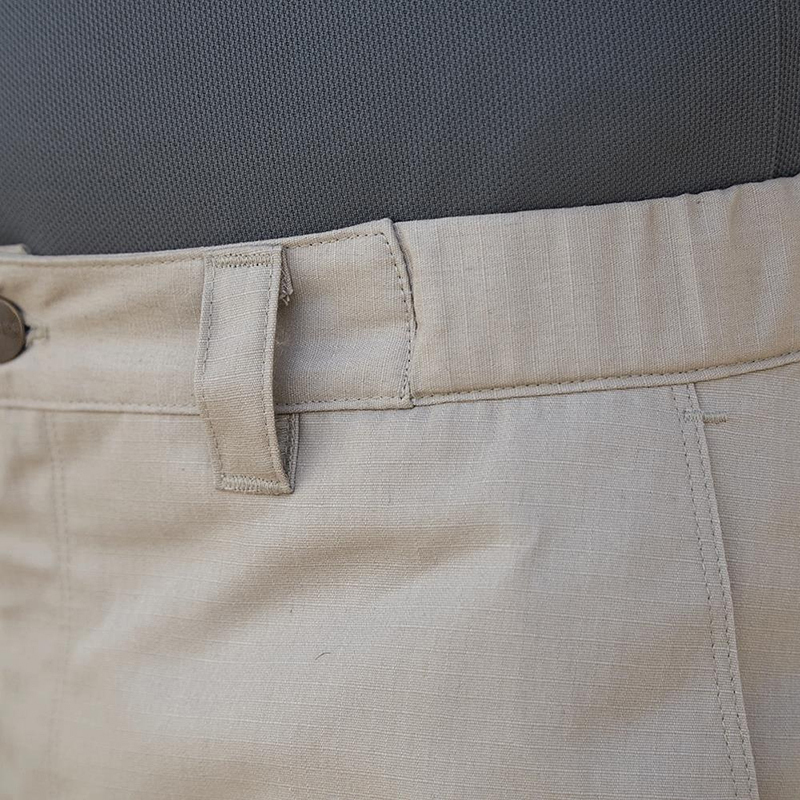 Multi-purpose, insert cargo pockets equipped with bonus interior pockets lessen your tactical appearance, yet deliver maximum carrying capacity. For more information and to get yours, be sure to check out GideonTactical.com. Lauded as innovators of products that allow sports enthusiasts and professionals to access the most inaccessible of places, Petzl also boasts world-wide acclaim for its pioneering line of LED headlamps. 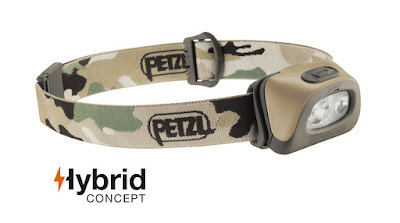 A direct byproduct of their thirst for advancement and passion for exploration, the new Petzl TACTIKKA + RGB Headlamp features reliable, versatile lighting solutions, specifically designed for activities where stealth is paramount: hunting, fishing, and nature watching, among others. Offering 250 lumens of powerfully bright light, the Petzl TACTIKKA + RGB Headlamp features a long burn time that accentuates its excellent versatility, which consists of proximity lighting or focused lighting for movement. When discretion is mandatory, utilize its red, green, or blue lighting to employ night-vision capabilities to maximize your stealth in any low-light setting. 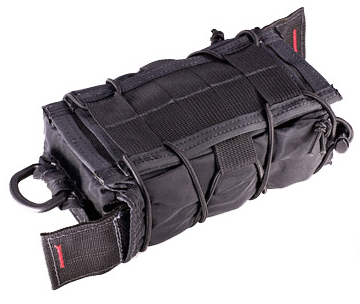 Their mission is simple: Provide the professional soldier, military contractor, law enforcement officer, responsibly armed citizen, and recreational shooter with the best possible gear to complete their objectives. 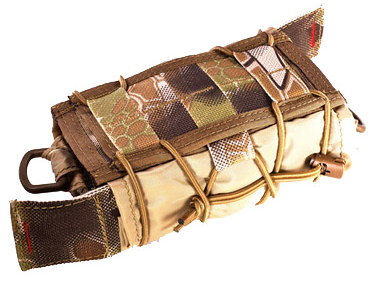 Since 1999, HSGI has been doing just that, manufacturing high-quality, battle-proven, tactical-nylon soft goods. 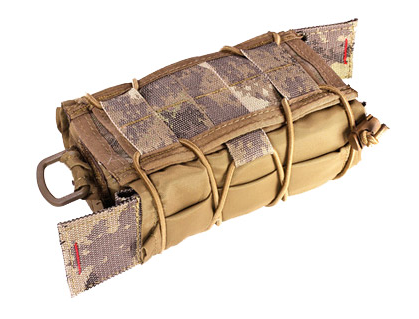 Adhering closely to this methodology, the HSGI Multi-Mission Medical Taco (M3T) is designed to provide users with a versatile, adaptable platform from which to carry and deploy an Individual First Aid Kit. 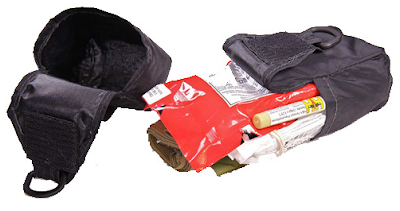 Due to the unfortunate lessons learned during the wars in Iraq and Afghanistan coupled with domestic tragedies, such as school or movie-theater shootings, medical equipment and training have been thrust to the forefront of emergency preparedness for law enforcement, military, and forward-thinking civilians. Thanks to the design influences and innovations provided by NOLATAC Training and Consulting – a firearms and defensive training organization that specializes in personal protection, small-arms instruction, and more – the HSGI M3T is fully equipped to handle the ever-changing, specialized needs of their customers. 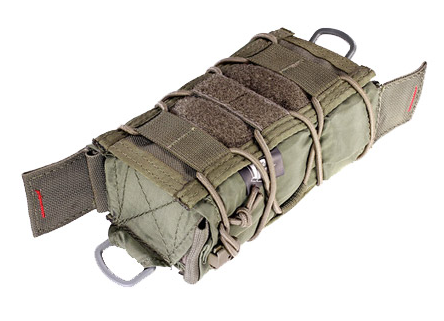 The HSGI M3T was specifically constructed with two design criteria in mind: versatility and adaptability in mounting options and quick deployment, not only of the main, internal medical kit (or module), but also of a variety of tourniquets. 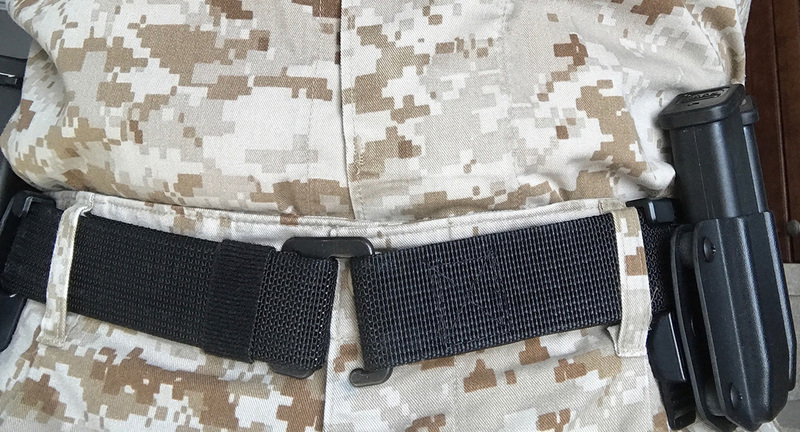 Offering completely ambidextrous mounting options on PALS, MOLLE, or up to 2-inch belts, its primary features are dual-side-mounted, quick-tourniquet release pouches with pull tabs that allow for quick access and deployment, regardless of how you mount the M3T (either horizontally or vertically). The pull tabs can be configured in a number of ways: up, down, left, or right. 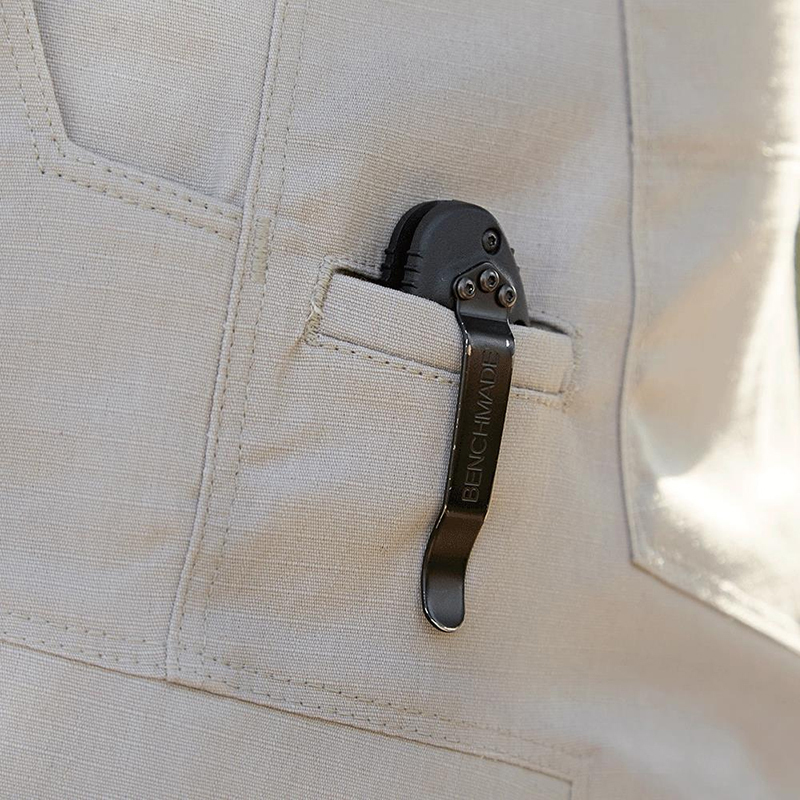 Once pulled, the tourniquet will jettison halfway out from the pouch, allowing for good, positive hand control of it. Additionally, the pouches can effectively defend the tourniquets from harmful UV exposure and other environmental elements.